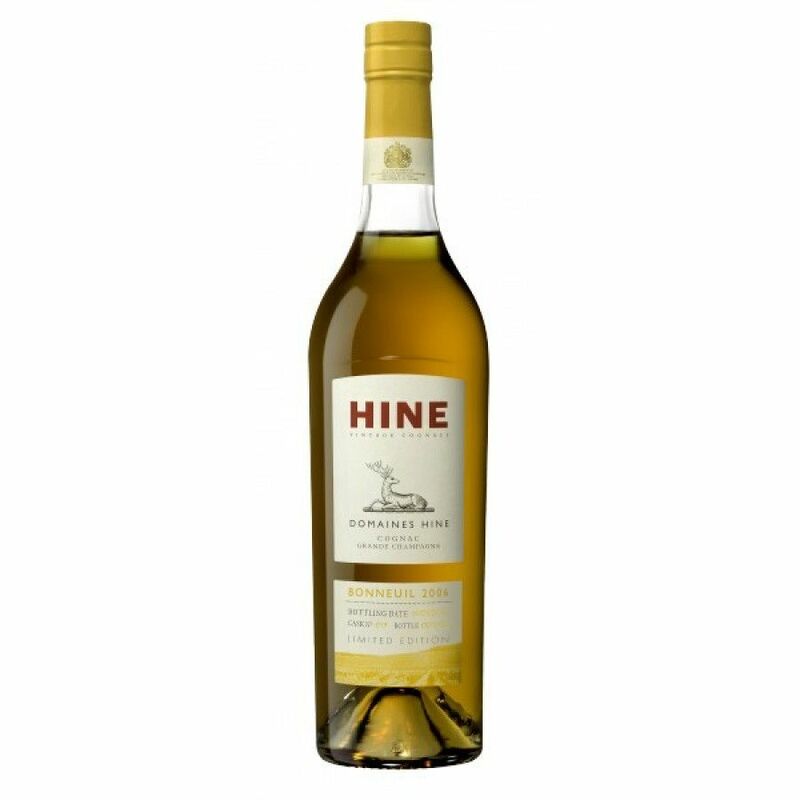 The Hine Bonneuil 2006 Cognac is an unblended delight from a single harvest of, as the name suggests, the year 2006. From the Grande Champagne terroir, it provides a pure expression of the best of the region's chalky soil, from which the vines draw their unique identity. 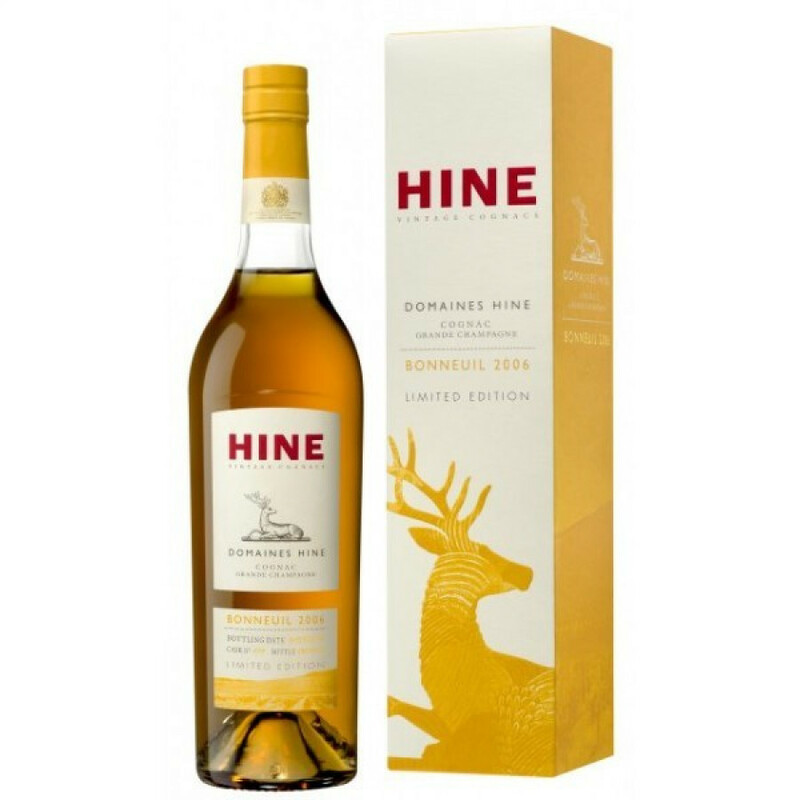 Produced in a very limited edition of 19 casks of 450 numbered bottles, the cognac is complex yet smooth - think fresh, honeyed lychees, soft nougat, toasted bread, and mirabelle plum tart. Hine recommend trying it in some risqué ways - for instance, frappe with oysters, with veal tartare, or with a plate of Pata Negra ham. A wonderful cognac, and one that's ideally suited for the holiday season.